The V engine is a newer generation compact engine design. This engine construction places the cylinders at an angle instead of in a straight line with each other. The angle between the cylinders varies from 60 to 90 degrees. 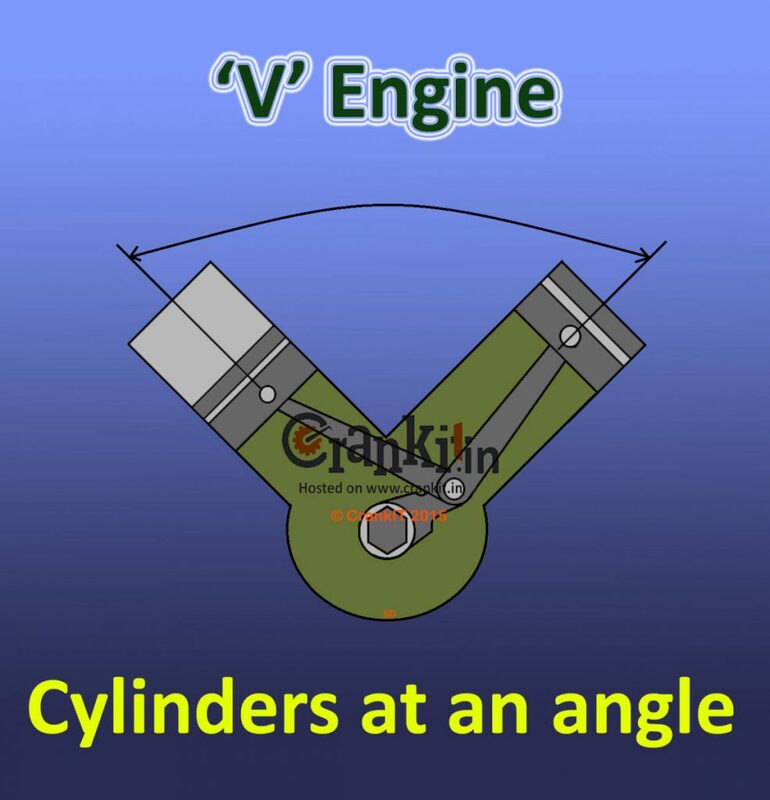 The angle between the cylinders form 'V' shape, and that is why this engine is called the 'V' type engine. With a few exceptions, the 'V' type engine is usually made with an even number of cylinders. An example includes such as 2 (twin), 4, 6, 8 or 12 and so on. This type of design construction considerably reduces height, length & weight of the engine compared to an Inline engine design type with an equal number of cylinders. The ‘V’ engines have a complex design and hence, carry high cost of manufacturing compared to an InLine engine of similar capacity. The 2-cylinder ‘V’, is also known as the ‘V-Twin’. 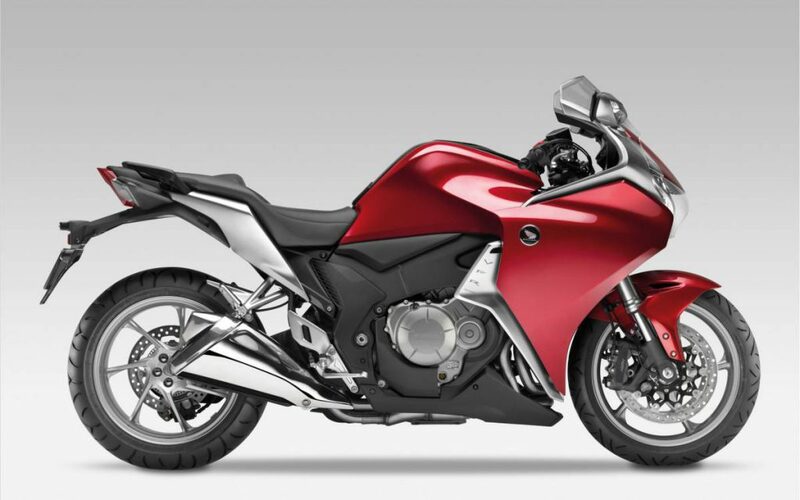 The manufacturers typically employ them for high-end sports bikes and cruisers. On the other hand, high end super-bikes use V-4 design. The high-end cars such as saloons, sports-cars and SUVs commonly employ the ‘V6’ and ‘V8’ and ‘V12’ designs. Vehicles with engine capacity above 3.0L, especially cars, tend to use 'V' engine design. In this design, engine houses its camshaft in the cylinder head known as Overhead Camshaft (SOHC or DOHC). Most C segment passenger cars such as large family sedans, SUVs and sports-cars etc. make use of 'V' type engines. Some of the cars with V type engine include: Toyota Camry 3.0L, Mercedes Benz E 400 Cabriolet, C63 S AMG, E 63 AMG, G 63 AMG, GL 63 AMG, some of the BMW 5 series, 6 series & 7 series models and Ferrari 458 Speciale, Spider, 488 GTS, California T models. Cars with 'V' type engine in the SUV segment are: Toyota Land Cruiser, Land Rover Discovery-4, Range rover, and Audi Q5, Q7 etc. available in India. For e.g. Toyota uses V6 engine for its Camry series cars.